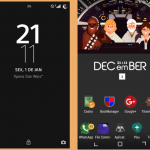 Today we are sharing new Xperia themes inspired from material design i.e. 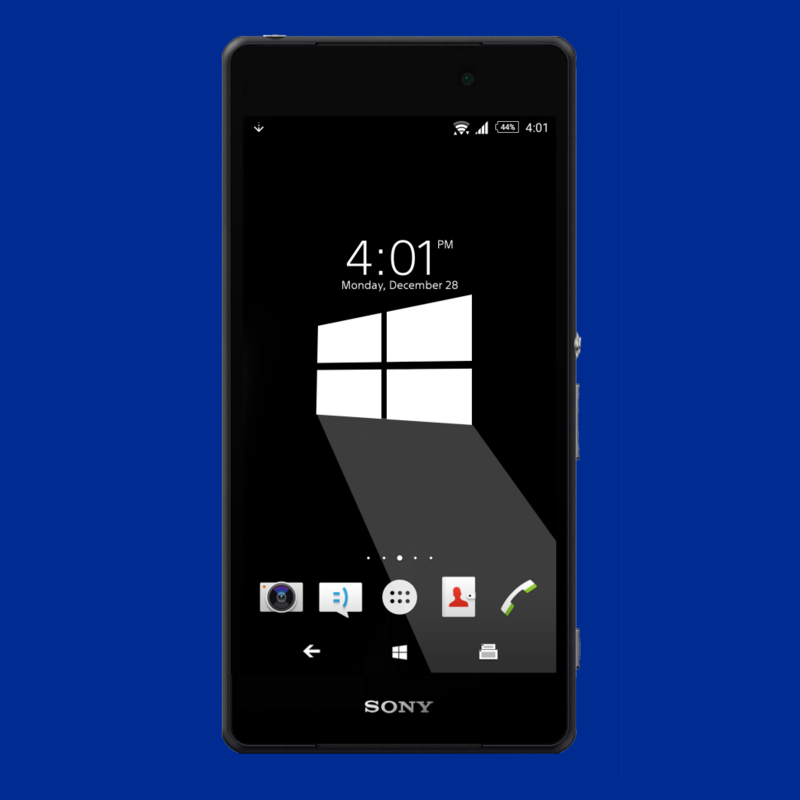 Windows 10 and Mashup Xperia theme. 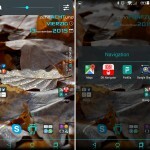 Windows 10 theme has soft keys inspired from Windows OS. 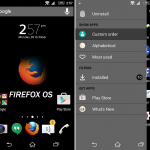 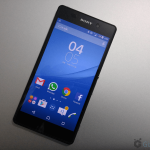 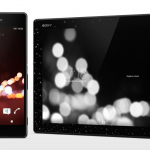 You need Android Lollipop running on your Xperia device to install the themes. 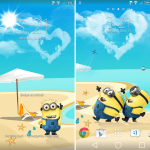 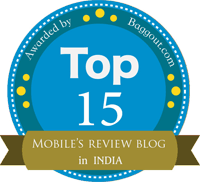 Both themes work on non-rooted as well as rooted devices. 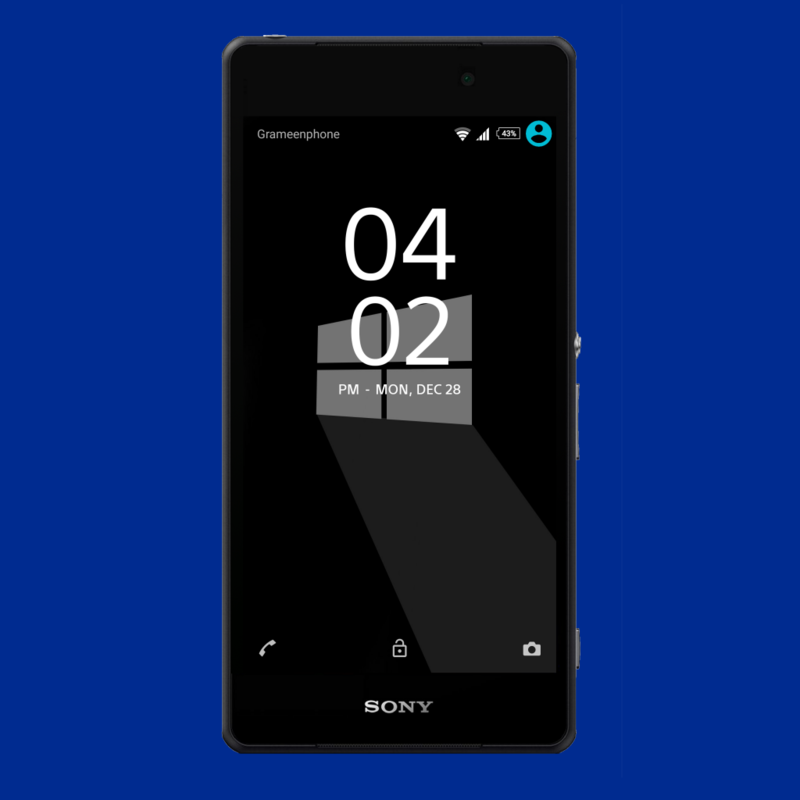 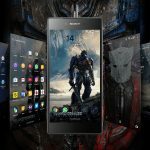 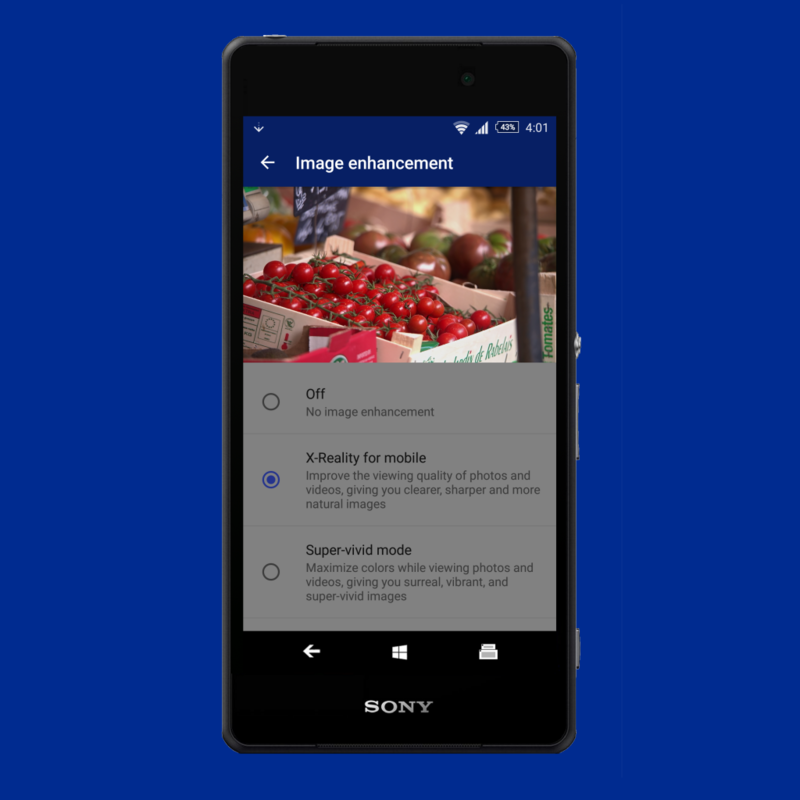 Download Material Premium – Windows 10 Xperia Theme from the below link. 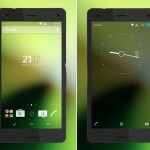 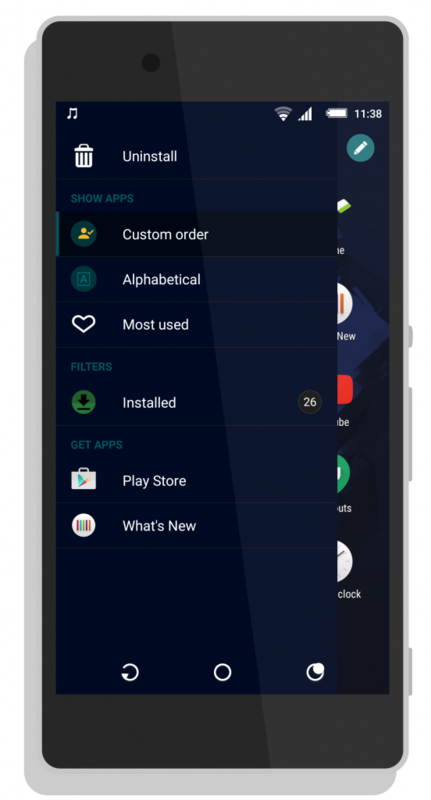 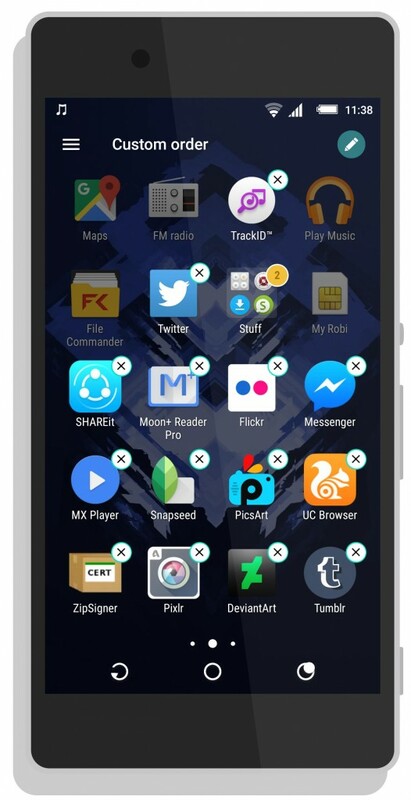 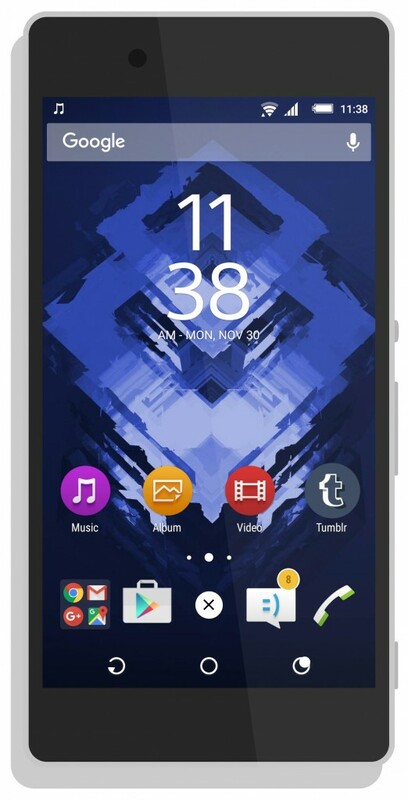 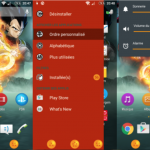 Download Material Premium – Mashup Xperia Theme from the below link.